The internet is written in Pen not Pencil. I’m writing this because we’re all going to die one day. This video made our day here at Pandoras Baby and we had to share it. Did you know sign language isn’t international? This is actually American English sign language. Well this new meme will really crack you up , what note would you send Mark Zuckerberg if you were his classmate? 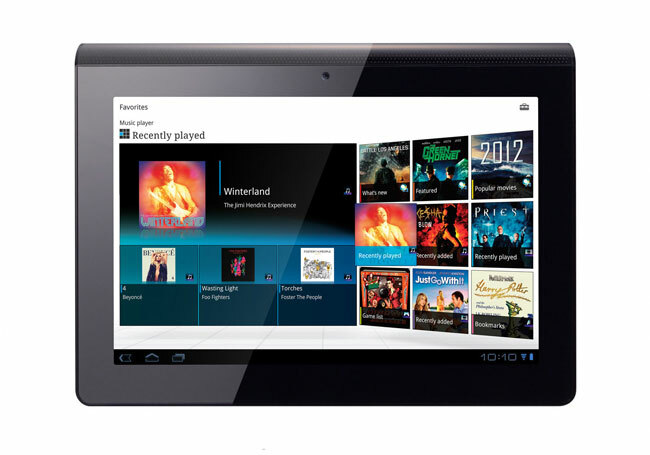 Which Tablets Have a promising Future? The Ipad (also known as the huge Ipod) changed the way people ehhh , well it didn’t change much but it certainly became very popular to own a tablet of your own and play Angry Birds while waiting at the airport. Perhaps what one really buys when getting a tablet isn’t a necessary gadget, perhaps its simply buying coolness. Whatever it is, tablets are gonna be all over the place and we’re all eventually going to own one . 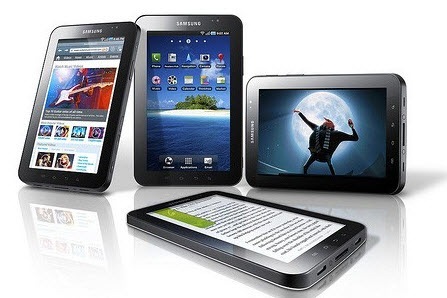 So Which Tablets will be the Best? 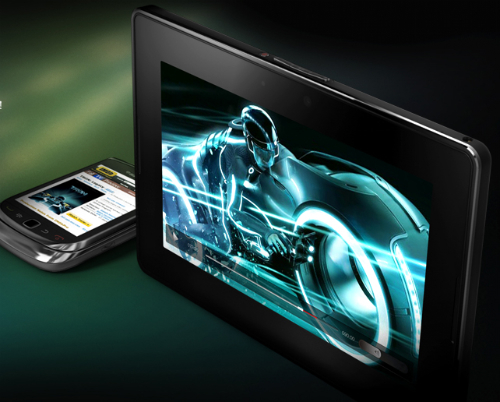 There are plenty of tablets out there from all the big companies, here are the 5 most promising tablets. The Kindle Fire is the first Kindle to have a color display, you can basically do what tablets do best, consume your media comfortably. Songs, email, browser, books, movies the whole nine yards. And best of all its only $199 (Which means buying it to find out they’ll release a better Kindle with a camera in a year, wont hurt as much as buying an Ipad). 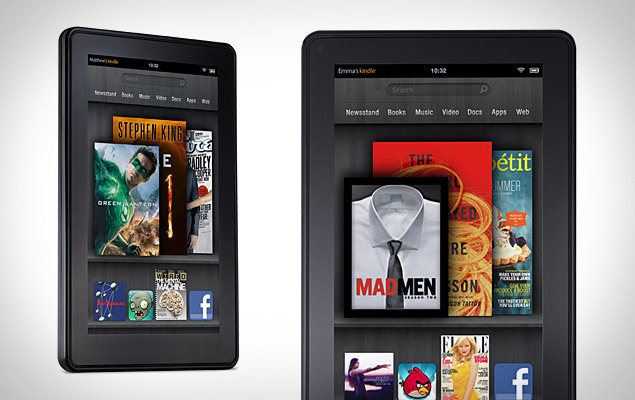 Amazon is also releasing a black and white Kindle Touch (3G $149 and WiFi $99). Its alright… this tablet wouldn’t make the list if this article was about the best tablets today, but Blackberry is known for being business friendly and businessmen will feel very comfortable using it. Sony has to be on top of the tablet world in the future, its hard to imagine any company competing against the Ipad, but the tablet competition has just began. We’re talking about the future and Sony will probably be around for a while so we predict that their innovation driven ideology will eventually lead them to the top of the tablet world. 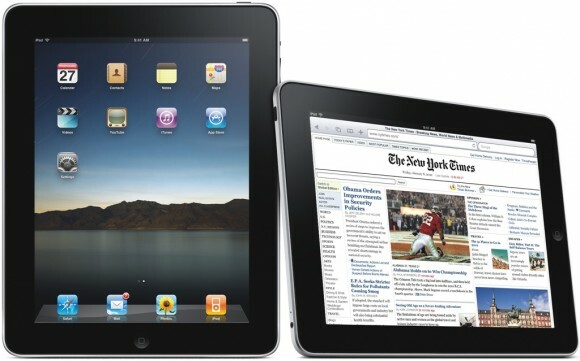 Well, the whole article we’ve been comparing tablets to the Ipad. There’s no argument that can convince us that the Ipad is not in the right path. With the budget that apple has, along with their designing genius we’ll hear from them for a while. Apple will continue to try being the company which is cool to have, they’re marketing is amazing and they’ve basically brainwashed us into loving their products so much that a Chinese dude sold his kidney to get an Ipad. The internet is filled with the most random content, here are 5 very random blogs to fritter away your time and procrastinate while doing that dreadful essay. As random as it can get, this blog is exactly what you expect Kim Jong Ill looking at things. This Blog shows graphs, stories and information on why our society is so f^&#ed up! I blame it on Marilyn Manson, thats what my parents taught me. Whats more lame than a hipster trying to be cool? A hipster dressing up his dog as a hipster. No comment… I’m white and this blog is right on and accurate. Well you can skip this one if you’re about to have dinner, or if you’re Chinese because then its just food. One of my favorite TED talks about technology is this one.